I've been offline for a while because of a massive thunderstorm here in Bordeaux. A huge bolt of lightning and thunderclap wiped out the power. 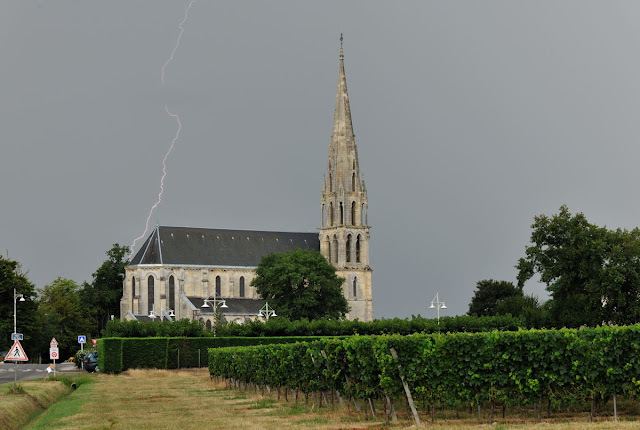 Anyway, here is one image I snapped of a lightning bolt over the local village of Perissac.